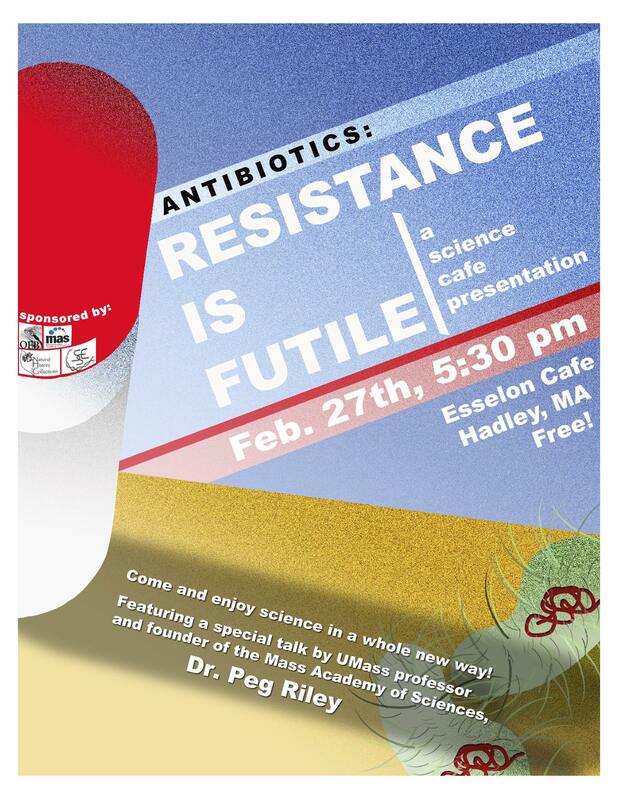 In February we hosted an Antibiotics themed Cafe with guest speaker Peg Riley. Peg’s research focuses on the evolution of antibiotic resistance and methods to combat resistance. She lead the audience through some hard facts about antibiotics. Other highlights from this Cafe include huggable bacteria prizes, and singing graduate students.